Has your child ever picked up your phone and pretended to be on a call with someone, or even picked up a remote control and drove it around pretending it was a car? Has it ever crossed your mind to wonder what goes through their little minds? The benefits of role playing among kids are fundamental in enhancing skills required for healthy development. 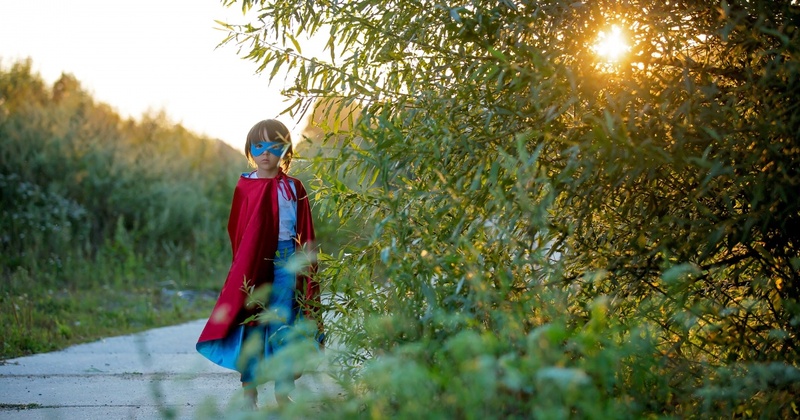 It is no wonder child therapists use role play therapy to help children going through difficult situations and even to treat conditions such as autism. Along with being fun, using imagination in their play improves their creativity and promotes better performance in school and it also helps them develop a strong problem-solving approach in dealing with issues. This is because it allows them to take up characters that act out real life roles. Doctors, police, teachers or even builders are some of the play roles that encourage empathy among children. 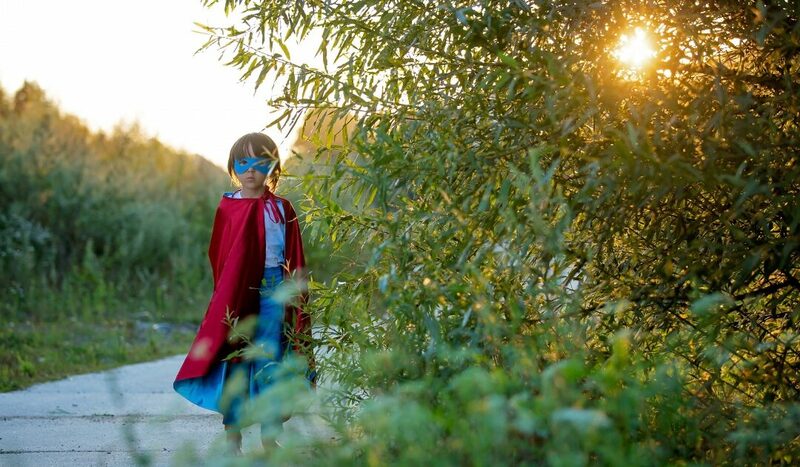 Kids are fascinated by superhero and fantasy characters such as unicorns, dinosaurs, princess tales or even superman because of their super powers. When they wear the capes or princess dress aprons it helps them identify good from bad while encouraging bravery. Playing out real life situations such as camping or construction allows kids to learn about their real environment and this helps them develop physical mannerisms and communication skills. According to research, a child’s capacity for cognitive flexibility and creativity are linked to role playing. 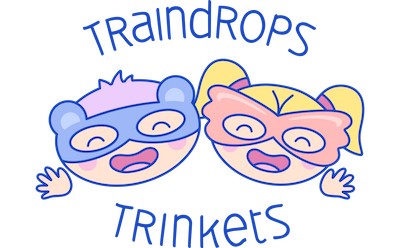 They exercise their brain and train it to practice using imagination at an early age. This is not only important in problem solving, but even later in life a good imagination helps you enjoy a good book, plan for pleasant things in life or simply understand other people’s point of view on various aspects of life. Albert Einstein said “Logic will get you from A to Z, imagination will get you everywhere.” What Einstein means is that new cures for diseases, technological advances and all other inventions are inspired by creativity. Kids are usually very quick to pick up new words, couple that with a character they love and a whole new vocabulary is built. Role playing offers them an opportunity to try these vocabularies. Through this use of new words, they gain confidence with their communication. They learn to convey a message by picking their words carefully. In turn they subsequently learn to listen. The benefits of these skills are seen later when they start learning to read and write. During role playing kids place themselves in an imaginative social setup in which they must find a way to interact with others. And mostly kids will experiment with a role of a person or character they would like to be. This makes it possible for a child to empathize with someone else, and is therefore able to understand why these people or characters do what they do. Your child is able to relate to his emotions as well as gain control over his behavior. Role playing also helps your child learn conflict resolution, for example while playing with others they may argue on who will become the villain and who will become the super-hero, they will have to brainstorm for the potential solution together, and this is how they learn about teamwork. These skills are valuable even later in life. Finally, and one of the major reasons why child therapists use role playing is that it’s both a stress reliever and has soothing effects on a child. Apart from all the above benefits of role playing among kids, they also gain a lot physically. When you see them run around to “save the day” or scaling up ladders to put out a fire, or even just be up on their feet applying makeup on your face as their model, know that they are engaging their motor skills and hand to eye coordination. Therefore in light of this knowledge, here are a few tips on how to encourage role playing. Find a safe play space for kids to play, whether inside or outside and fill them with stuffed animals, costumes, and props. Encourage them by being a character yourself. Read to them in a child tone, leaving open ended questions to stimulate their creativity, practice doing this especially before bed time. Let them take the lead always and follow their directions. Role playing among kids is a fun way to learn and enhance useful skills in a child’s development. It helps them make sense of their environment and for parents too, it’s a great way to learn about any struggles your child may be going through. You can encourage role playing among kids by providing them with a safe space for playing. You can invest in affordable costumes for dress up such as a unicorn tutu dress or a dinosaur dress-up and so on. There’s no limit to creativity, most inventions being enjoyed today are as a result of someone’s imagination. Inspire your children to grow in a happy and healthy way by reinventing themselves. Count those costume purchases as a growing investment.